High security measures through a guarded area, guards and CCTV. Packing system and Material Handling Equipment. Ambient and temperature controlled storage. Inventory Managment - including FIFO, LIFO, FEFO. Order Management & fulfillment at an item, case, layer or pallet level. Online visibility of stock per item in real time. Solutions design tools to support the design and operation of sites prior to go live. Multi-client synergy benefits (low fixed costs) . 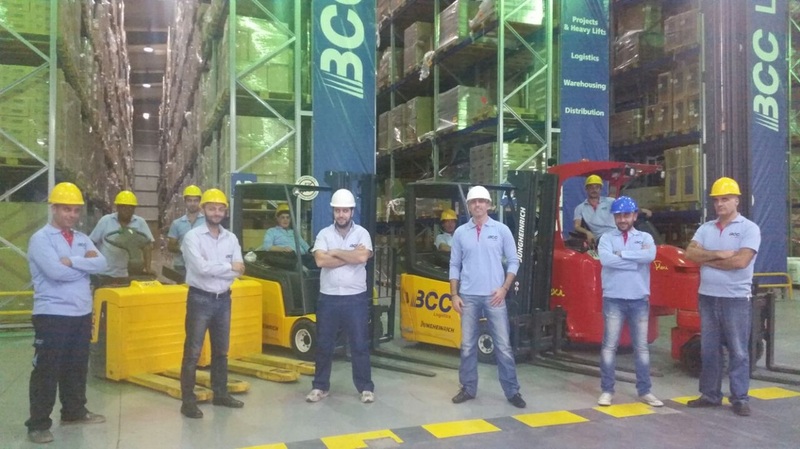 BCC Logistics demonstrates a strong commitment to protecting our environment and operating in a manner that supports the earth's resources wisely.